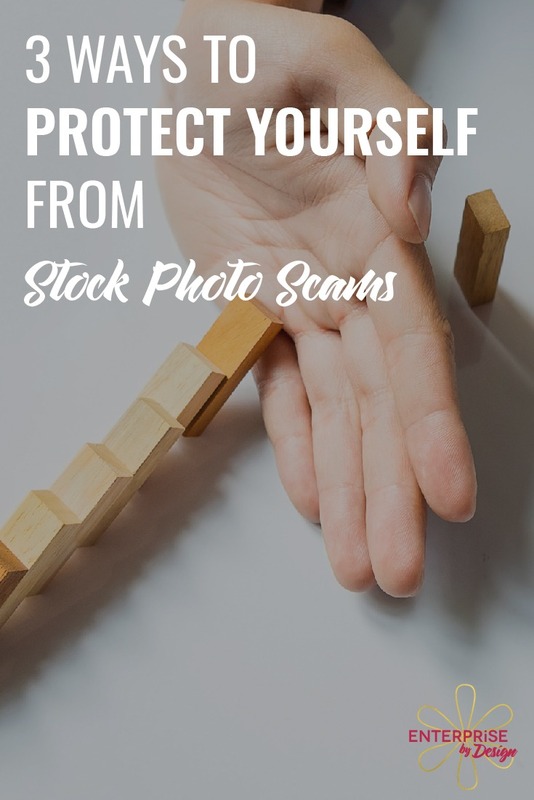 Have you heard about the latest stock photography scam? 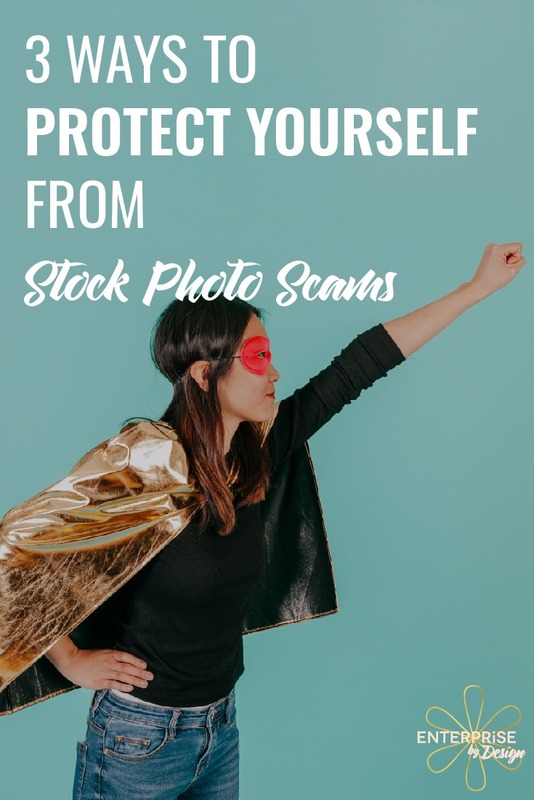 There are always swindlers trying to take advantage of well-meaning entrepreneurs, but this latest stock photo scam can make a huge dent in your bottom line. 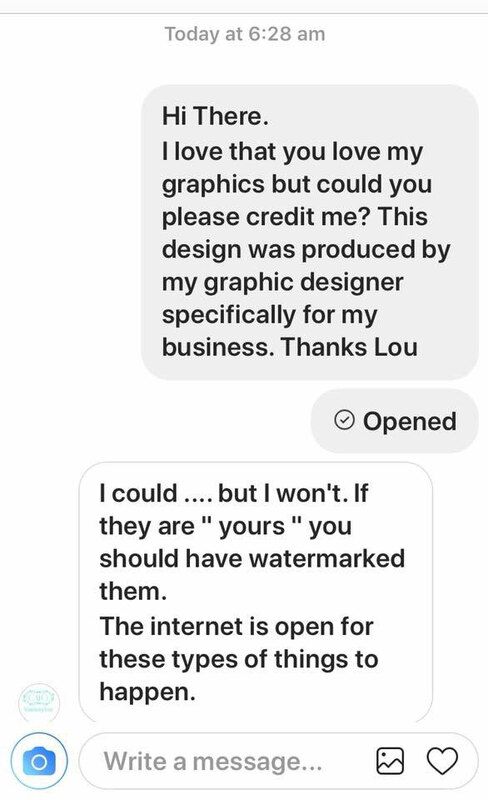 The basic ways that scammers exploit business owners, designers, and others is by either posting images as being free for use with a Creative Commons (CC0) license and then change the license terms to something more restrictive OR they trick people into mistaking their restrictive licensed photos for CC0 images. The way it works is for the con artists to submit their photos to CC0 websites or to submit them with confusing license terms, then they trawl the internet for websites which are using the image, and then slap the website owners with a copyright breach notification. People who get caught in these scams are either careless or simply don’t knowing enough about copyright law to begin with, which can make for expensive lessons. The worst part of these scams is that they work! If the image owner pulls the photo from the CC0 site you downloaded the image from, it can be difficult to prove that the image was taken from a legitimate CC0 source or was listed as being available for free commercial use. Here are three simple ways you can avoid being taken by one of these costly cons. Be sure the image you’re getting from a Creative Commons website is actually licensed for use under CC0 terms. Some CC0 sites also list images with other licensing requirements. Selling those photos directly or referring users to other sites where they can purchase images with different license terms is how they make an income to support hosting costs. Be sure the images you’re choosing from are actually CC0 whenever you download them. After you’ve confirmed the Creative Commons license, but before you download the image to use, take a screenshot of the page. 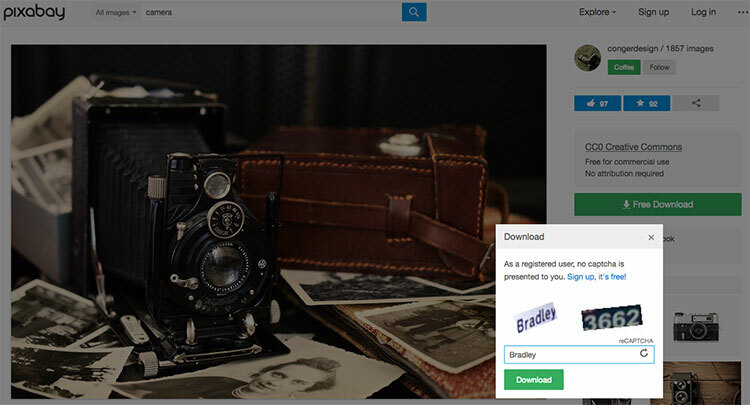 Ideally the screengrab should show the image you plan to download and the statement of licensing terms or details about how the image can be used. 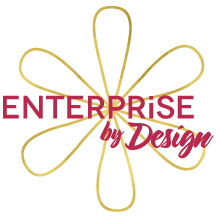 Store the screenshot of the image, with its licensing terms, with the downloaded version of the image you will be using or modifying. You can use this documentation as a quick way to reference and prove you were using a CC0 image in the event any doubts are ever cast or you receive a threatening notice from a copyright holder or lawyer. These scammers often look legitimate and they can be very intimidating, that is why they’re so effective. They can especially be frightening for individuals or organizations who don’t already have legal staff on retainer. Remember that you are innocent until proven guilty, and present your evidence to the authorities in your area or any legal representation you may seek to determine what your options are. 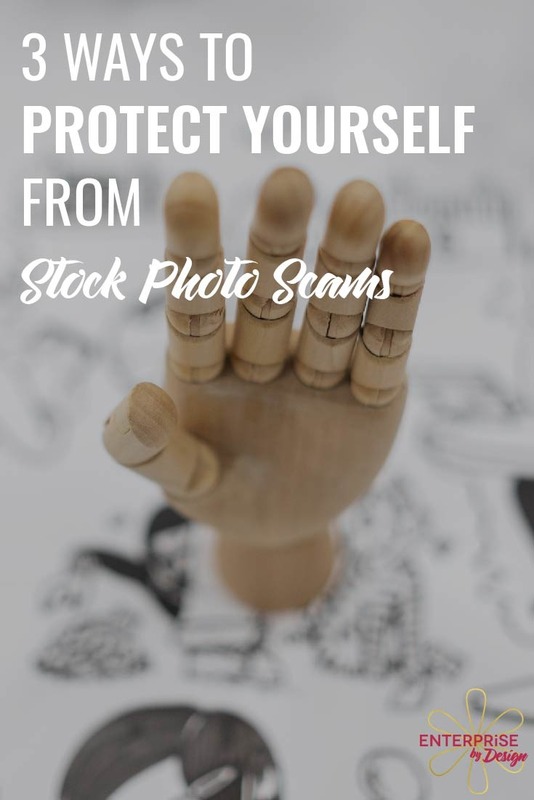 Have you been caught in a stock photo scam? We’d love to hear what happened & how it was resolved. Recently I posted a link to this article in a closed facebook group in response to a post about the image of the facebook message shown below. Photographer, Terese Kluge from LUM3N, kindly agreed to explain the upload process at Pixabay. Although she stressed that she was not a spokeperson for Pixabay it is certainly pretty cool to have the process explained so clearly. When an uploader uploads an image, it first runs through a quality check done by the community members. They check things like colours and sharpness and also sort out any images with watermarks or photographer logos. After that the image runs through an automated check for any copies in internet on other webpages. If the image is already somewhere with a different license, it is declined. After that the image is manually checked by a Pixabay employee for any problems in image quality or license. In any shady cases the image is declined and the uploader blocked for uploading any further images. 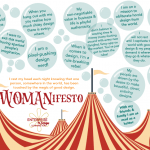 If everything is ok with an image it is published. From that point on it is not possible for the uploader to delete an image. Requests for deletion have to be sent to the admins. Since a CC0 image license can not be revoked, the deletion requests are usually declined. In some rare cases the image is taken offline, but a copy remains in the Pixabay servers. All Pixabay images have a unique image ID, which is the seven digit number in the image url and file name. You can search in the database for an exact image with this number by entering it in the search field. So if anyone claims copyrights to an image you can always find the original place where you downloaded it. Should the image be offline (which is very rare) you can send the image ID number to a Pixabay admin and they will find the image for you in the archive. If you remember to keep the original files you downloaded and don’t change the file names you will always be able to proof you downloaded the image from a legitimate source. Of course I’m not an official Pixabay spokesperson, but I’ve known a=& worked with them for years now and the above described process is my understanding of the process as of now. I’m not quite as familiar with the processes of other pages like Pexels and Unsplash, but from the uploader perspective I’ve noticed they have implemented similar checks and measures. Unfortunately there are also shady picture databases, which copy and steal images from elsewhere. Those are usually located somewhere in countries where our legislation can not reach them. That’s why it does make sense to think about the dangers of downloading random images and rather use trusted sources.